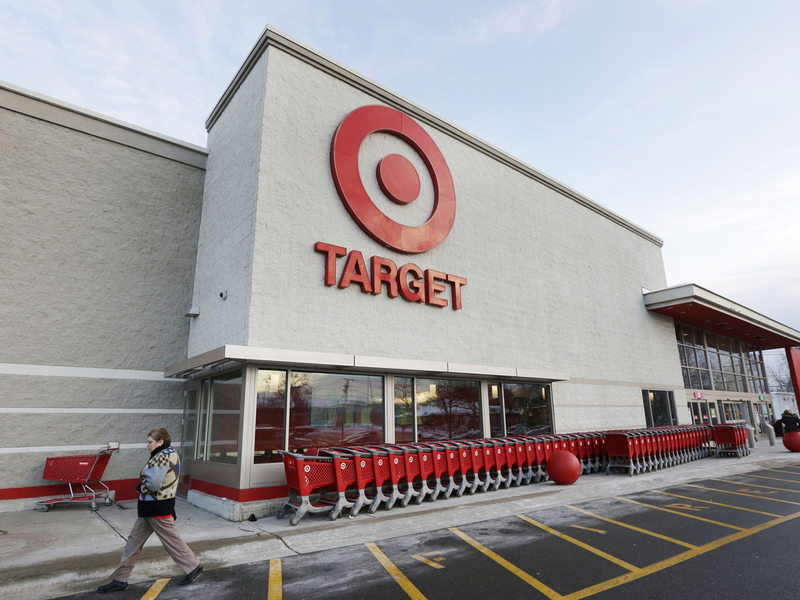 MINNEAPOLIS -- Target has agreed to pay $10 million under a proposed settlement in a class-action lawsuit stemming from a massive 2013 data breach, the company confirmed to CBS News. "We are pleased to see the process moving forward and look forward to its resolution," Target spokesperson Molly Snyder told CBS News late Wednesday. Investigators believe the thieves captured the information by installing software on payment terminals customers used to swipe their payment cards at checkout. Nearly all of Target's 1,797 stores in the United States were affected. A court hearing on the settlement proposal was scheduled for Thursday in St. Paul, Minnesota, where Target's headquarters is located. The news comes as Target recently announced layoffs of 1,700 employees -- or 13 percent of the workforce -- at its Minneapolis headquarters, reports CBS Minnesota.